 YAC Winners perform with the POPS – ArtsLIVE! 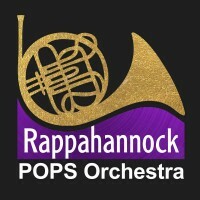 The Rappahannock POPS Orchestra presents “Power with the POPS” featuring ArtsLIVE! Young Artist Competition Winners performing solo works with the POPS. The POPS will also welcome special guest artists, “Zack Smith and The Dixie Power Trio”!! A long-time vision for both the POPS and the DPT, this collaboration will finally happen live, in Fredericksburg, on March 31st. Don’t miss this dynamic program of young soloists, Virginia’s only Pops orchestra, and the sensational Dixie Power Trio! This is guaranteed to be an evening of musical entertainment you will never forget. For tickets and more information visit rappahannockpops.org/product/power-with-the-pops.